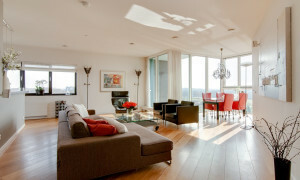 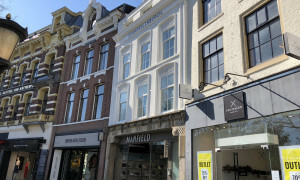 Beautiful upholstered Apartment with balcony for rent in Utrecht with 1 bedroom and situated in the Binnenstad district. 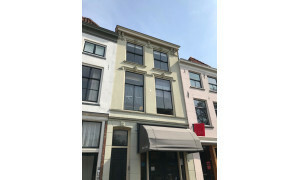 Beautiful upholstered Apartment with balcony for rent in Utrecht with 2 bedrooms and situated in the Binnenstad district. 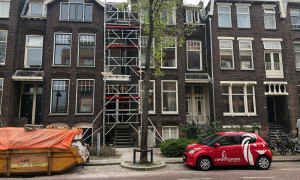 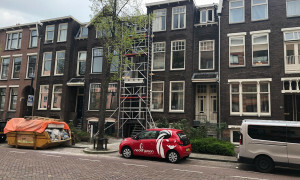 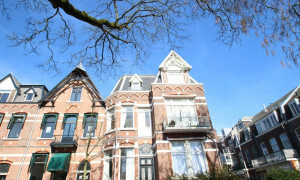 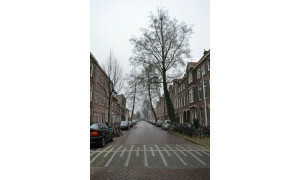 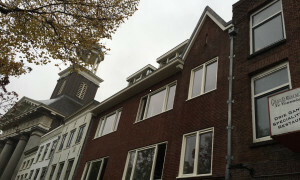 Beautiful upholstered Apartment with garden for rent in Utrecht with 1 bedroom and situated in the Binnenstad district. 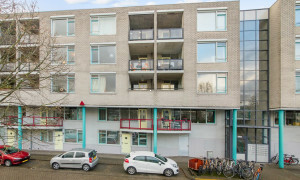 Lovely upholstered Apartment with roof terrace for rent in De Bilt with 2 bedrooms and situated in the De Bilt district. 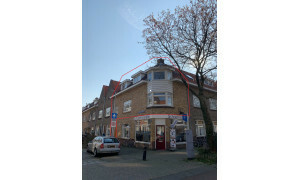 Lovely upholstered Apartment for rent in De Bilt with 1 bedroom and situated in the De Bilt district. 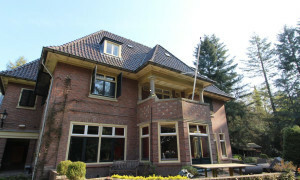 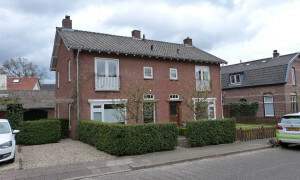 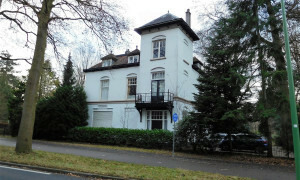 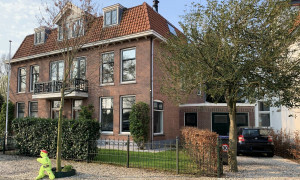 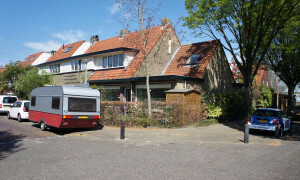 Beautiful furnished Apartment with garden for rent in Utrecht with 1 bedroom and situated in the Zuidwest district. 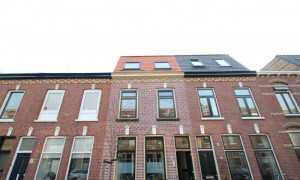 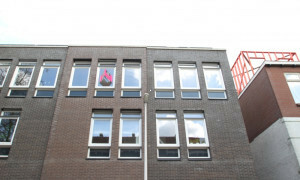 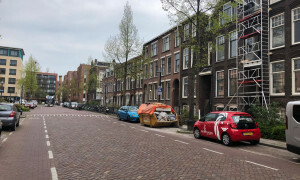 Nice Apartment with roof terrace for rent in Utrecht with 1 bedroom and situated in the Binnenstad district. 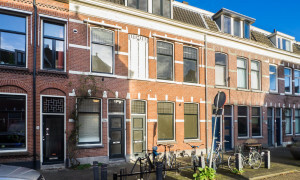 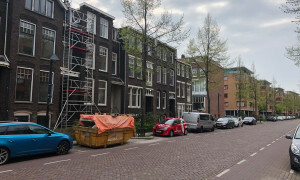 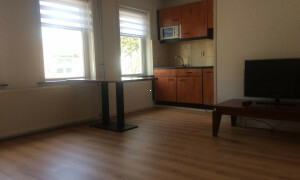 Comfortable upholstered Apartment with garden for rent in Utrecht with 1 bedroom and situated in the Binnenstad district. 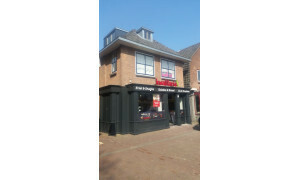 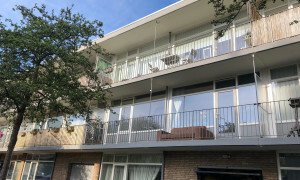 Spacious Apartment with balcony for rent in Bilthoven with 3 bedrooms and situated in the De Bilt district.